Tackling a home renovation is more challenging than it might seem. Not only do you have to plan everything and keep track of your progress, but you also need to choose projects that will offer you great value for money. Without a proper renovation approach, your remodelling project can quickly turn into an expensive nightmare. Depending on the type and scope of your renovation, you’ll have to decide whether to hire contractors or DIY. 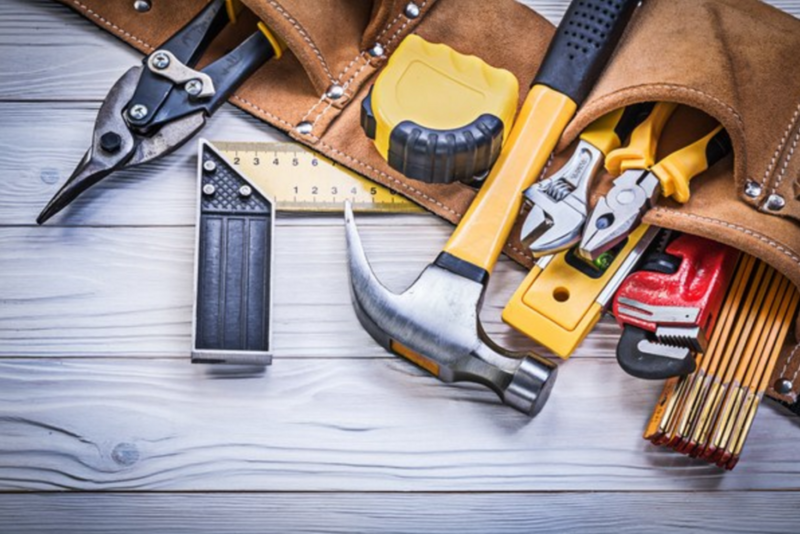 Undertaking a renovation on your own can save you a significant amount of money. However, if you’re not experienced in the field, you risk making an expensive mistake. In addition, certain projects require professional experience, especially those that entail structural changes. Although you cannot know exactly how much money you need for a home renovation, you should still create a budget. When creating a renovation budget, you should always set aside an amount for unexpected costs. Once you’ve set up the budget, you should stick to it because renovation costs can quickly get out of control. In addition, you should shop around before buying materials and other items. There are great discounts and offers, you just need to find them. 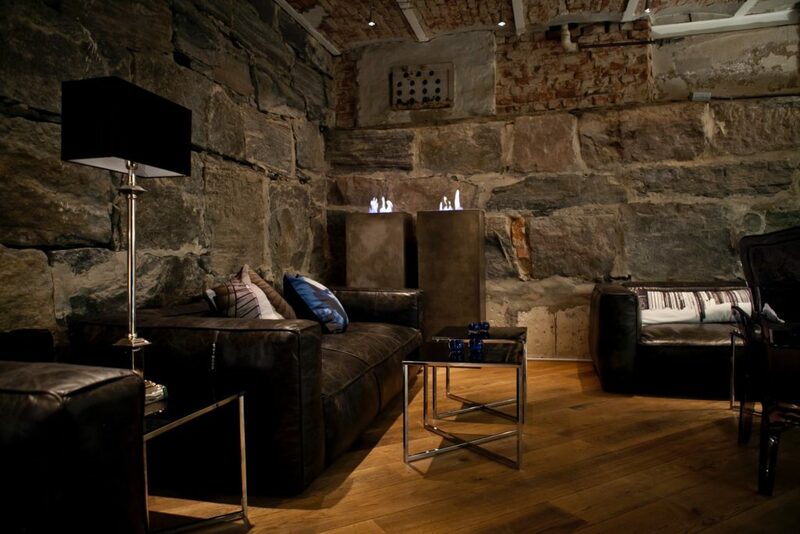 Another great way to control your expenses is to plan the remodelling project in detail. 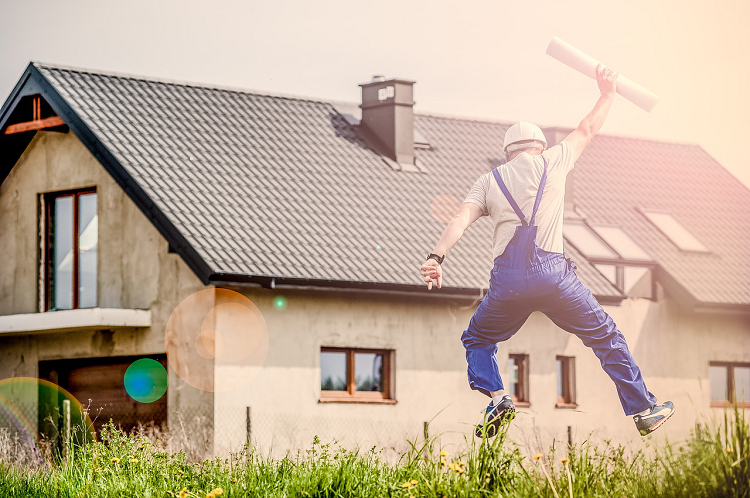 If you’ve decided to take on a DIY project, you need to act as a project manager, which entails developing an efficient, time-effective plan. 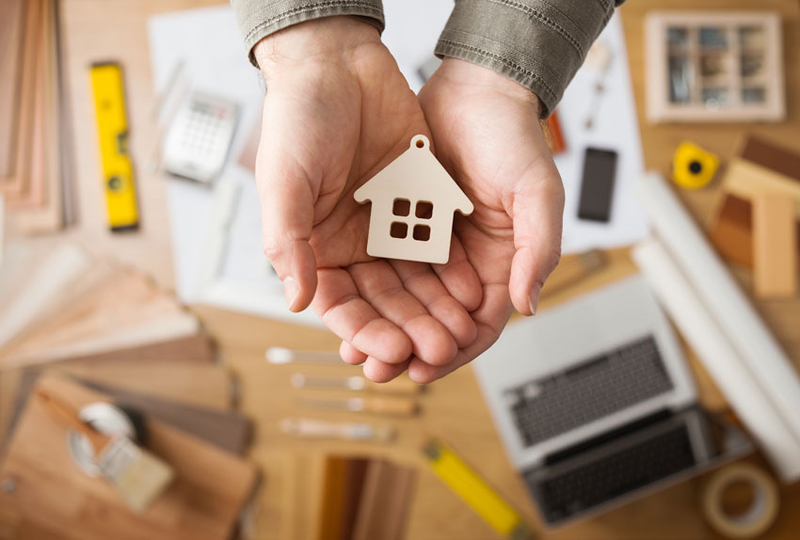 Aside from creating a timeline and defining different stages of your home renovation, you should also find a way to monitor your costs in order not to exceed the budget. You should find different opportunities to cut your expenses where possible. Renting the pieces of equipment that you don’t have is typically more affordable than buying new ones. For example, you can rent portable and stable scaffolding for the duration of your renovation. Chances are that you won’t frequently use certain pieces of equipment, so you can save a lot of money by renting them for this particular occasion. When renovating your home, you should go with improvements that will pay off in the long run or that will increase the value of your home. For instance, instead of wasting a fortune on building a sunroom, you should design a wooden deck. Certain improvements won’t cost you much, yet they will bring great value to your home. Painting the interior is one of the most affordable remodelling ideas that will make a big difference in your home. 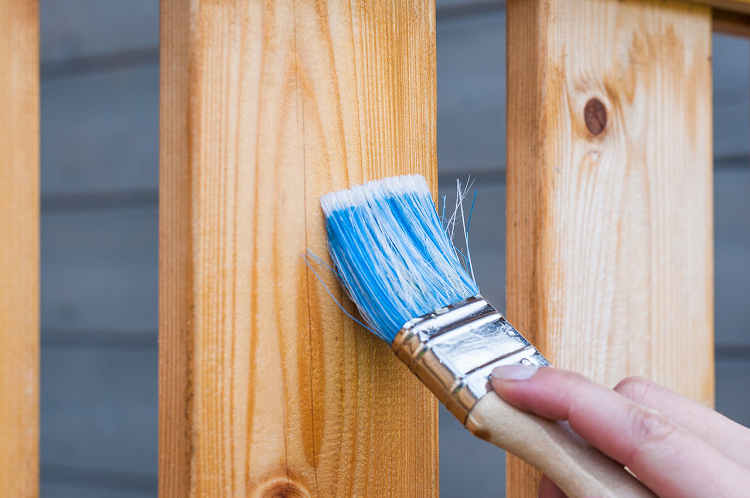 If you’re remodelling your home in order to sell it, you should go with projects that will help you recoup your investment. Replacing your garage door, painting the façade, insulating your home properly, implementing minor bathroom and kitchen upgrades and sprucing up your landscape are some of the most profitable home remodelling ideas. Repurposing is both eco-friendly and budget-friendly, so you should definitely consider reusing your old materials. You can also buy repurposed materials at a much more affordable price. 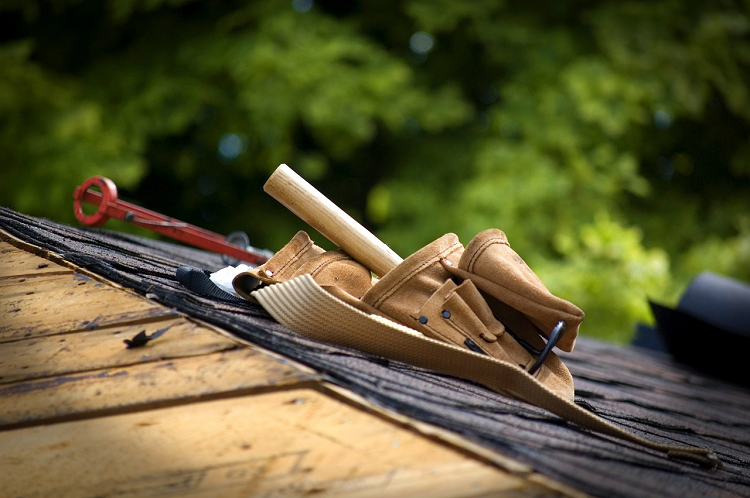 For instance, you can purchase second-hand shingles in excellent condition if you’re renovating you roof. You can also find slightly used fixtures for your home, especially if you’re aiming for a vintage look. This will help you enhance the sustainability of your property while also cutting your renovation expenses. Before dismissing green improvement because they might be more expensive at first, you should consider the long-term merits that they offer. By implementing green improvements in your home, especially those that can boost its energy efficiency, you’ll be able to cut your energy consumption and increase your savings. In addition, if you ever decide to put your home on the market, eco-friendly updates will certainly pay off because they will increase the value of your property substantially. You can start small by installing LED lighting or replacing your leaky faucets with low-flow models. Afterwards, you can consider going with major green improvements, such as installing a solar system. By following these tips, you’ll be able to cut your renovation costs while still getting excellent results. There are so many unwanted animals and pests which get into your home and make it uncomfortable for you to stay in your home or at your place. This is important to keep in mind that once in a while you should have pest control activity, to make your home pest and unwanted germ-free home. There are so many available options for you, and ways through which you can get it done and this will make your place hygienic and clean. Not just in homes but also at your workplace and on farms and agricultural places are an easy target for the pests and this can destroy your plants and agriculture. With that, you can choose the ways and techniques through which you will get the pest control work done. ​For your ease and comfort there are many companies and small business housing services which provide the service of pest control, if you don’t have a big budget then you can rely on the local pest control services which are present in your localities. They will also provide you with the same quality services and complete control over the pests. There are so many unwanted animals, bugs, termites and many other animals which make damage to your household materials and also with that make the environment uncomfortable and uneasy for the people if pest attack is ignored, that can lead to a big damage to your personal properties and also a great loss for you.It ’s a very easy target for the unwanted pests to destroy your clothes and other materials. So, for that, you need to get the pest control done with the help of the local pest control services. You can easily get rid of those unwanted pests which are in your home, personal space or anywhere else. If there is an unwanted animal in your home, what would you do? Obviously, you will wish to make it stay away from your home and get your place clean and healthy for living. This is the benefit of getting pest control services, the unwanted animals are away from your home and also with that, you can protect your materials and other important stuff. Pests usually damage the clothes and their residues doesn’t seem to be good, this can be cured only by getting pest control services. 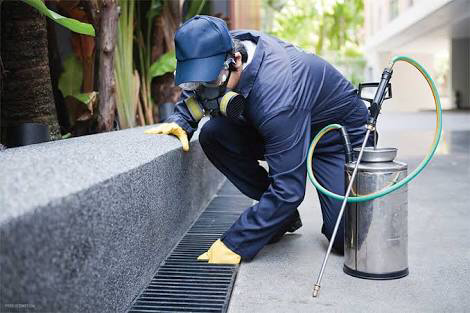 There are many available options in your neighbourhood and nearby places or you can say local pest control services which are being offered, you can very easily rely on them for getting done the pest control. This is not just necessary but is a sure thing which you should get done before the unwanted animalscan destroy or damage your stuff, this will also help you keep your home safe for children and you can keep a healthy and clean environment of your home. Pest control is important as to maintain the hygiene and cleanliness of any place and also to avoid damage. The modern homebuyer has many things to consider when thinking about roofing since the number of opportunities available is quite large. Metal roofing is very popular and is used in everything from commercial warehouses to modern storage buildings. Metal is much more durable and stronger than traditional products we used to use for roofing in the past. Community Builders Tulsa highlights that there are two main things that have to be mentioned when referring to metal roofs: cost-effectiveness and safety. These advantages are offered by metal roofing as it can withstand extreme weather dangers like snow, strong windows, hail and rain. Fire protection is also very important and the level offered is higher than with the traditional solutions. You even get access to more color selection. The available variety of color and styles with metal roofing is quite large. One of the disadvantages you want to think about when considering metal roofing is cost. Normally the cost is higher than with traditional roofing options. 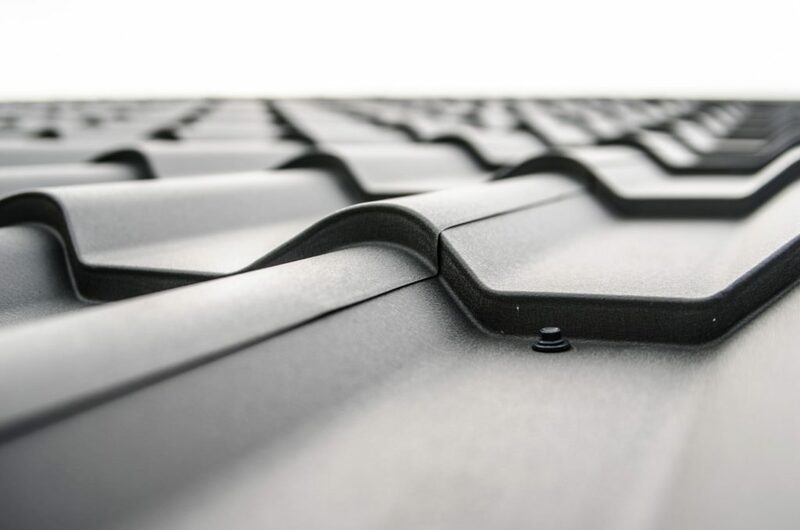 However, according to experts, the higher cost is compensated by much higher durability, low profitability and lack of need to replace roofs in normal lifetime. In many cases the traditional roof has to be replaced around 20 years, based on architecture or style. Properly installed metal roofing is going to last up to sixty years. Perception should also be mentioned as a potential disadvantage. There are people that are going to appreciate the look of the metal roof but that is not always the case. There are some homeowner associations that actually have rules against using metal roofing. It is important to check such things before committing to using metal. If there are official prohibitions, you have to be aware of this before making a large investment in your new roof. Conflicts with homeowner associations can be quite hard to navigate. Keep in mind that it is also possible that metal roofing will become a problem in the event that it is not properly installed. It is vital that the best roofers are chosen to handle metal roofing installation. If metal roofing is not properly installed, its lifetime is not going to be as long as it can be. Be sure that you are patient and that you conduct a good research about contractors so you can work with the one that is the best in your area. Before you make a final decision you need to think about all the facts that are mentioned above. Talk with local roofing experts in order to get advice and help before you sign contracts or you buy materials. The market at the moment is really competitive and you will be quite surprised to see the difference that can appear in material quality and price. Be sure that you are informed and that you do all that you can to work just with true roofing professionals. Metal roofing can be a very good investment and in many cases it is something that you do want. If you are concerned about your finances, it is important that you act fast to resolve the situation. After all, it’s your best chance of getting matters under control before you are landed in an enormous amount of debt and forced to change your lifestyle drastically. Although it is important to keep living in the way you desire, there should be some areas that you can subtly adjust. Doing so will help you to free up some funds and to pay off any debts. Why not begin with your household expenses? There are so many ways that you can reduce them to secure impressive savings. Below are six suggestions to get you started. Owning a pet can be expensive. That is why you need to keep your eyes peeled for money saving opportunities. Make sure that you do your research before going ahead with any purchases. For instance, if you are a dog owner, you should think about the meals that you are providing for your pampered pooch. It will give you a chance to compare your prices and to make sure that you are getting the best dog food for the money you are handing over. Once you have made this purchase, you will need to weigh each meal to make sure that you are not overfeeding your pet and wasting precious resources. Another step is to try grooming your animal at home. You could set up a washroom and invest in high-quality products. Although this will be expensive at first, in the long run, it will save you from paying someone else to do this for you. Next, you should think about saving money on your weekly grocery shop. If you are going to reduce your household expenses, you can’t afford to be throwing money away. That is why you should never buy a product unless you absolutely need it. You can ensure this by creating a meal plan for each week. Then, you can write out a grocery list that will help you to budget your purchases and to stick to your plan. Instead of relying on a scrap of paper that could easily be lost or torn, you should download a useful app. That way, you have no excuse for wandering off course. You could even download an app that allows your family to add to your list remotely. Creating a list will save you from forgetting any essentials and wasting precious time on a second trip to the store. Although you should be sticking to your list, you should also be on the lookout for any chances to buy items in bulk and to secure a one-off deal. Why not set yourself a financial goal for each week? It is likely that a lot of your outgoing expenses involve paying your monthly bills. Whether this is your electric bill or your heating bill, it is vital that you are cutting costs wherever possible. You can do this by getting off the grid and creating your own energy. Not only will this help you to save money, but it could also help to save the environment and to boost the value of your property. If you don’t already have solar panels, now is the time to invest. You could even end up generating enough energy to sell back to the government. You should also invest in comprehensive insulation solutions, as this will prevent valuable heat from escaping your property. Additionally, you should switch your regular light bulbs to LED alternatives and encourage your loved ones to turn off their devices once they have finished with them. When it comes to your technology, you should also be evaluating your television subscriptions. If your family likes to explore a wide range of channels, you may be facing a large monthly bill. It is one area where you could be making a huge saving. Firstly, you will need to make sure that you aren’t paying for channels that you don’t watch. You will also need to compare the prices that you could be getting with other providers. Understanding your options could help you to negotiate a better deal, as the company that you are currently with will have to compete for your loyalty. Another thrifty tip is to ask your loved ones to charge their devices in public places. You should also be leading by example and do the same. It will save the sockets in your home from being switched on all the time. Perhaps you could charge your smartphone at your favorite coffee shop or take your power pack along to the local library. Cutting down on your expenses shouldn’t stand in the way of you being house proud. Instead, it should simply evolve your attitude towards cleaning. Instead of hiring outside help, you should establish a chore chart for the whole family to follow. You could also save money by creating your own cleaning products as an alternative to store-bought solutions. Finally, you should endeavor to clean your own car, as this is another brilliant way for you to claw back some extra funds. If you spend a lot of money on keeping your family entertained, you should write a list of fun and free activities that everyone will enjoy. Embracing a thrifty lifestyle will help your loved ones to respect their money and to create their own entertainment. Why not hold a weekly family meeting and encourage everyone to bring along at least one suggestion? You could spend time outdoors hiking or walking along the beach. You could attend a cultural event such as an open gallery or a community theatre performance. Or, you could strengthen your family bond by taking part in a charity run or an outdoor team sport. The most important thing is that you aren’t relying on your wallet to have a good time. It may take a little while for you to get used to this change, but it won’t be long until you’re all having fun.